Last night while performing at Johnny Brenda’s in Philadelphia, drummer Jon Brookes collapsed. A doctor in the audience got him breathing again before paramedics arrived to take him to St. Joseph’s Hospital. According to the band’s record label, Jon received a CAT scan and has now been transferred to a larger hospital for further tests. His condition is said to be improving. 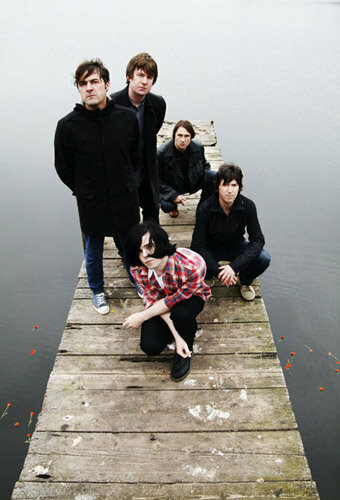 Best wishes to Jon and the rest of the Charlatans. This entry was posted on September 16, 2010, 15:46 and is filed under Music. You can follow any responses to this entry through RSS 2.0. Both comments and pings are currently closed.